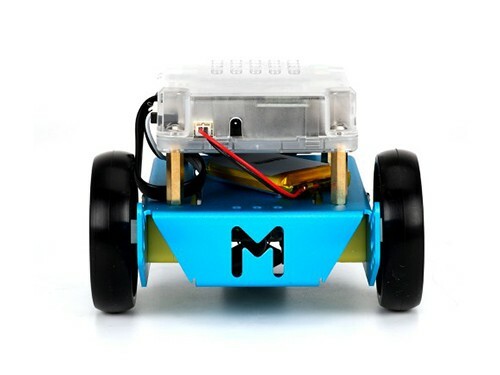 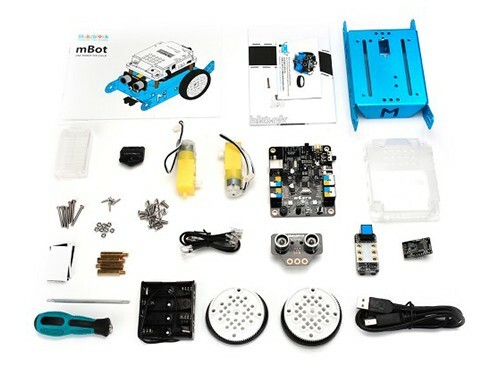 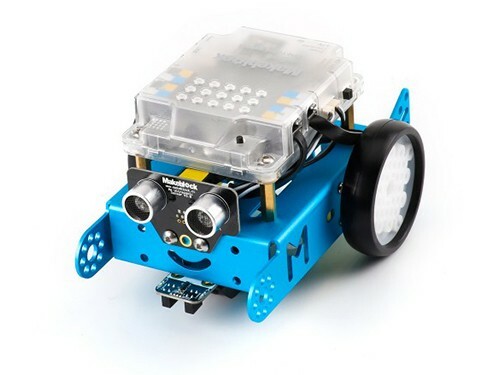 mBot robot is an all-in-one solution to enjoy the hands-on experience of programming and electronics! 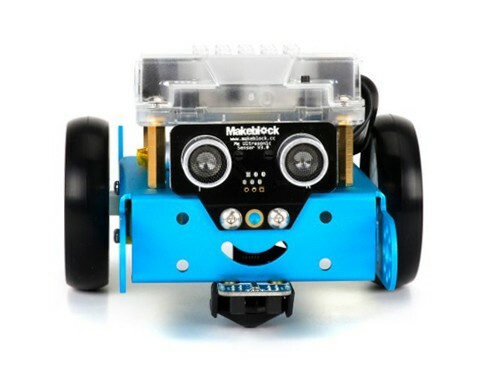 Working with mBlock inspired by Scratch 2.0, connecting with computers or smart devices even via 2.4G (by different version), this easy-to-assemble mBot provides infinite possibilities for you to learn STEM (Science, Technology, Engineering, Mathematics). 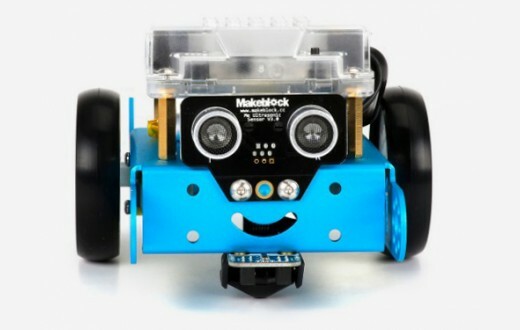 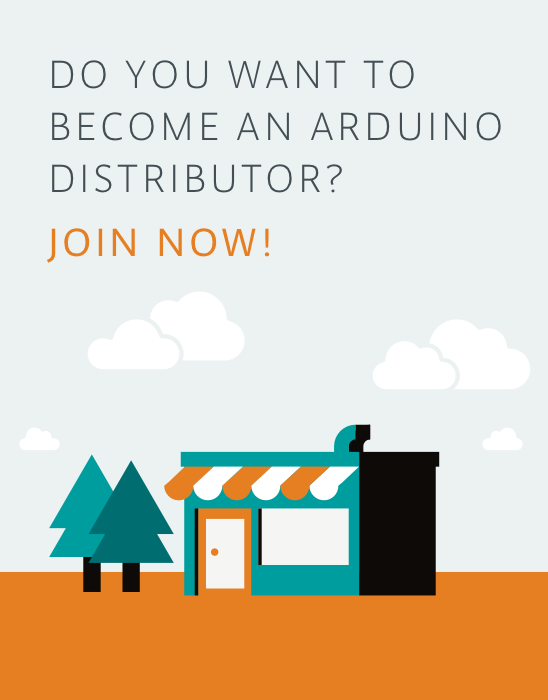 mBot is an AtHeart product!